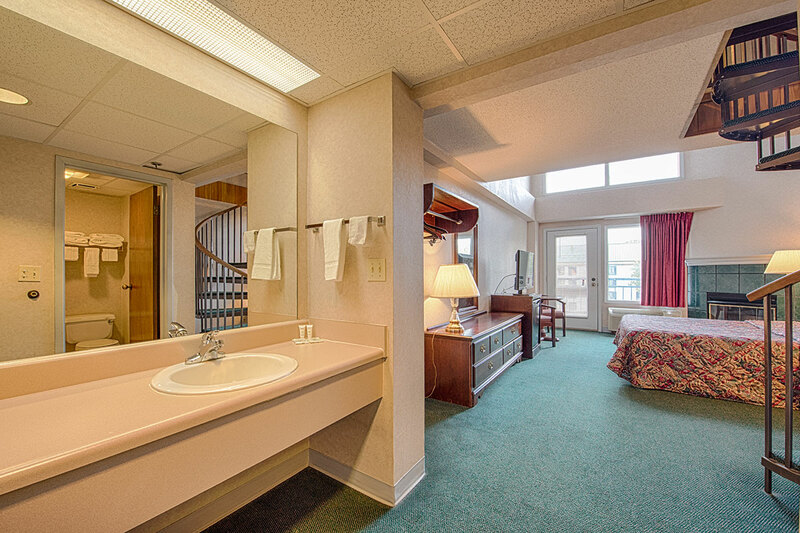 When you take a vacation to Pigeon Forge, your hotel should be like your home-away-from-home. Our hotel is set up with everything you need for a relaxing and comfortable getaway, including great hotel amenities. 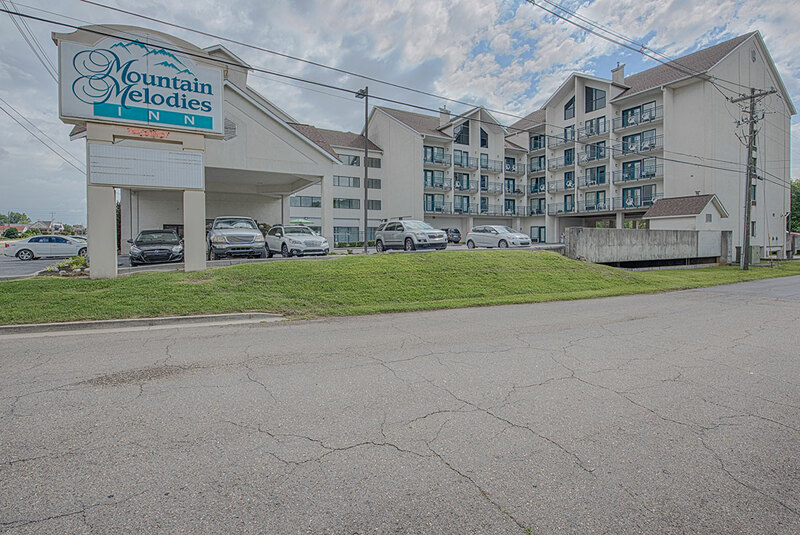 We’re located right on the Pigeon Forge Parkway, just a couple of minutes from your favorite restaurants, attractions and shopping areas. We’re also only a few minutes away from Gatlinburg and the Great Smoky Mountains National Park. 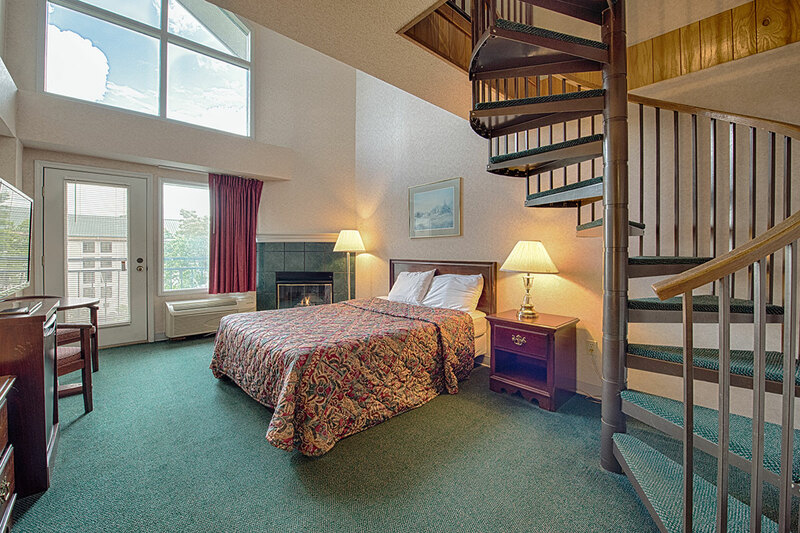 Many of our hotel rooms have private balconies, in-room Jacuzzi tubs and fireplaces. Each of our rooms is equipped with an in-room mini fridge, too. For the ultimate relaxation, take advantage of our seasonal outdoor pool and hot tub. Our guests receive complimentary breakfast each morning. Stop by the breakfast area before you head out to explore Pigeon Forge. All of our guests will receive complimentary wireless Internet during your vacation so you can stay connected. We offer free, indoor parking right at our hotel, so there’s no need to worry about parking your car outside or street-side.